Ottar M. Nordfjord: Nr. 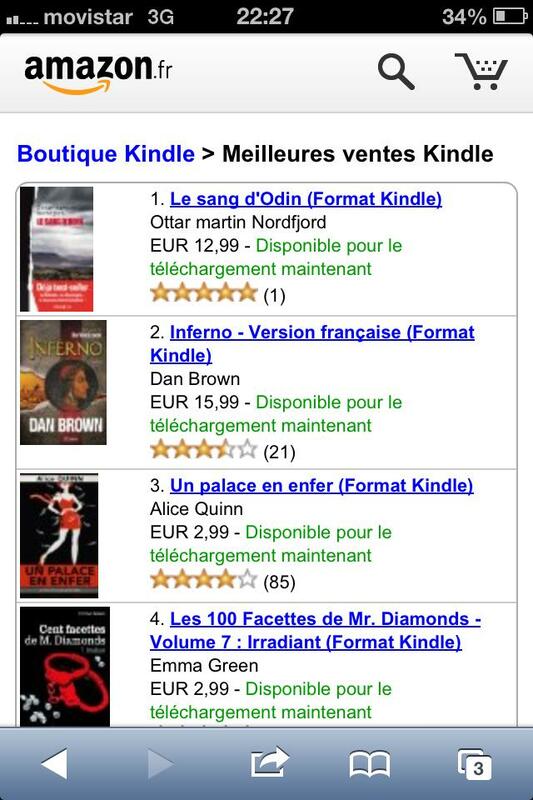 1 in Amazon! 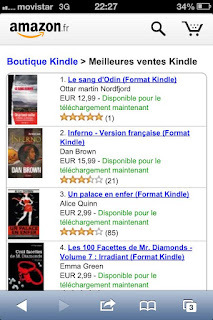 Last weekend, Le Sang d'Odin reached the first place in the French Amazon Kindle bestseller list, surpassing even Dan Brown's new Inferno.